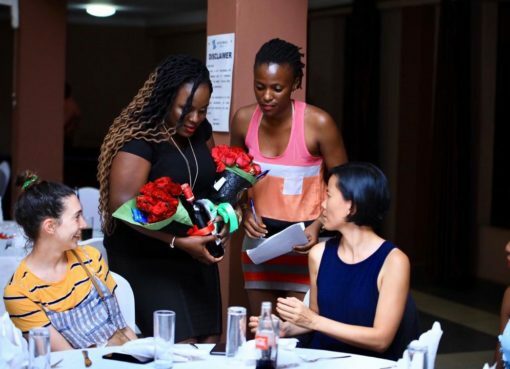 Taxi hailing company Taxify has rebranded to now a new name, Bolt, The Tower Post reports. The development was made public via the company’s official social media platforms on Thursday morning. “We are happy to announce that Taxify is now Bolt!” the company posted on their official Twitter account. “It’s time for our name to reflect our mission of building the best way to move in cities, be it by car, scooter or motorbike,” they added. The announcement comes barely two months after an exclusive story by this website about the same. 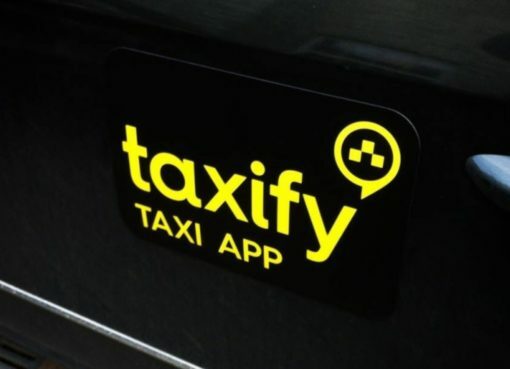 Taxify Public Relations Manager Marilin Noorem could neither confirm nor deny the development at the time. 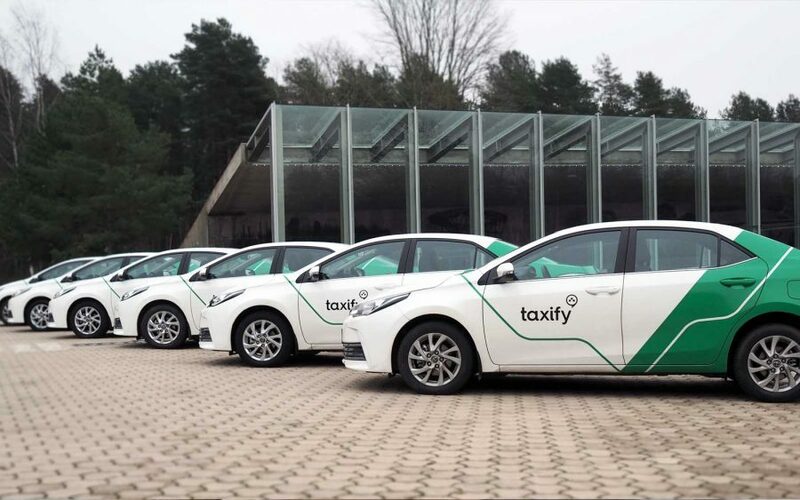 According to technology news website Tech Crunch, the Estonian company changed their name as they make a ‘key shift in business from just private cars to providing other services. “The company is removing “taxi” from its name and rebranding as Bolt, the same name that it has been using for its new electric scooter service, to double down on providing multiple transportation options beyond private cars,” Tech Crunch’s Ingrid Lunden wrote. Bolt last raised money in May 2018, when it closed a $175 million round at a $1 billion valuation led by Daimler. CEO and co-founder Markus Villig confirmed in an interview in London this week that the next big growth round will be coming in at a higher price tag — he referred to the $1 billion post-money valuation from the last round as a “good start” — in part because Bolt has expanded quite a bit in the interim: it had 10 million users in 25 countries back then; now, it has 25 million users in 30 countries now across Europe, Africa, and other territories. The rebrand from Taxify to Bolt is serving a few purposes, Villig said. Tapping the basic meanings of “bolt”, the new name implies speed, as well as electricity. 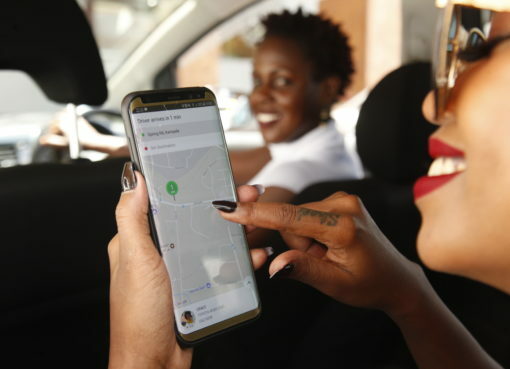 Bolt’s growth — Villig describes it as the solid number-two in the European ride hailing market after Uber in terms of rides and revenues — has not been without its bumps.